The father of CITY TV Breakfast Television morning show host Kevin Frankish has died in North Bay. 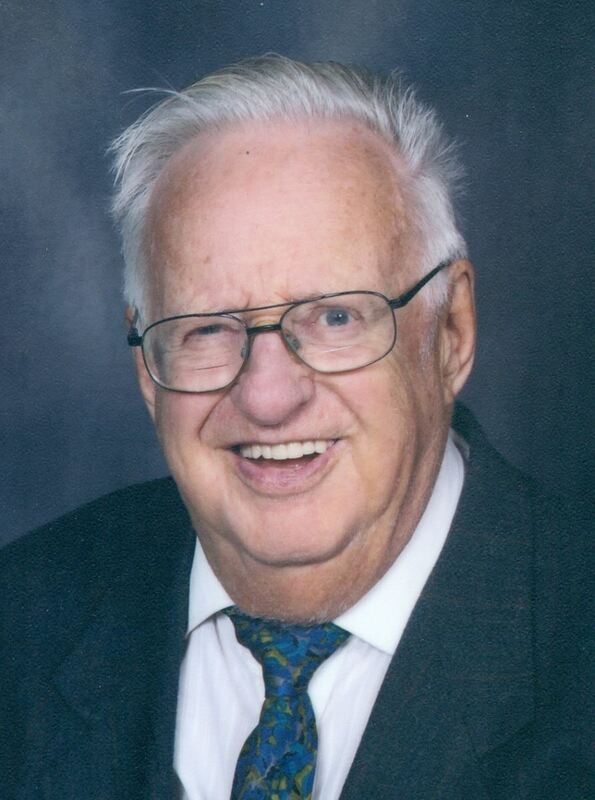 Allan Frankish (1928-2015) passed away peacefully at the North Bay Regional Health Centre on Monday January 5th, at the age of 86 yrs. The father of CITY TV Breakfast Television morning show host Kevin Frankish has died in North Bay. Allan Frankish (1928-2015) passed away peacefully at the North Bay Regional Health Centre on Monday January 5th, at the age of 86 yrs. Beloved husband of Vivianne Frankish. Loving father of Clifford, Sandra McNeill (Wayne) and Kevin (Beth). He will be sadly missed by his 6 grandchildren. He was predeceased by his sister Lois Milne. Allan was a long time parishioner of St Peter the Apostle Church and a proud member of the Knights of Columbus Council #1007. Family receiving friends at Hillside Funeral Services, 362 Airport Rd, on Friday January 9th from 2 until 4 and 7 until 9 p.m.
A funeral mass will be celebrated at St Peter the Apostle Church on Saturday January 10th at 10:30 a.m.. Donations in memory of Allan to the Canadian Diabetes Association would be appreciated by his family.